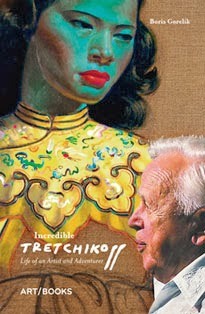 One of Tretchikoff's legendary canvases will be offered by Bonhams, London, on 2 October. Here's the story behind the painting. 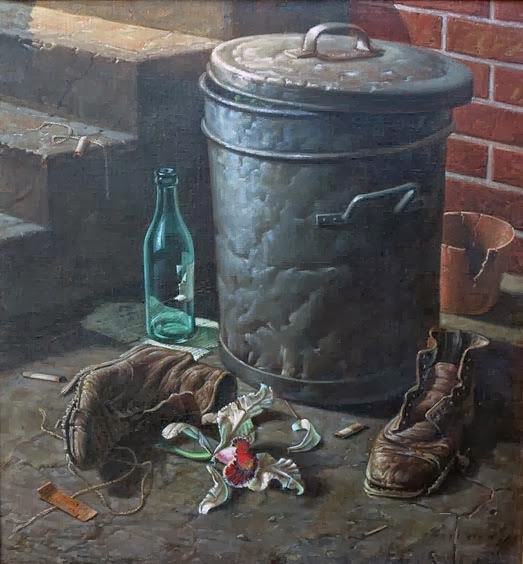 McCay bought Journey's End after Tretchikoff's second exhibition in Cape Town (1949). He had intended to acquire the Lost Orchid but lost out John Schlesinger, the heir to South Africa's business empire. After he returned to the Karoo, he couldn't sleep for three nights. He wanted the orchid painting so much. 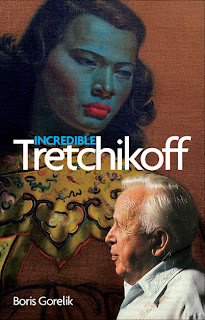 On the fourth day, he phoned Tretchikoff's agent. It turned out that she had something similar to offer him. So off he went, driving 800 km back to Cape Town to see the new painting. The picture - Journey's End - had an orchid all right. What was missing was a drop of water that McCay admired in the Lost Orchid. It was one of the many fierce arguments the artist and the buyer had but despite this they remained friends for many years. Journey's End was hung in the kitchen and remained there for thirty years. It even survived a burglary.